John Molson founded Canada’s oldest beer brewery on the banks of the St. Lawrence River in Montreal. 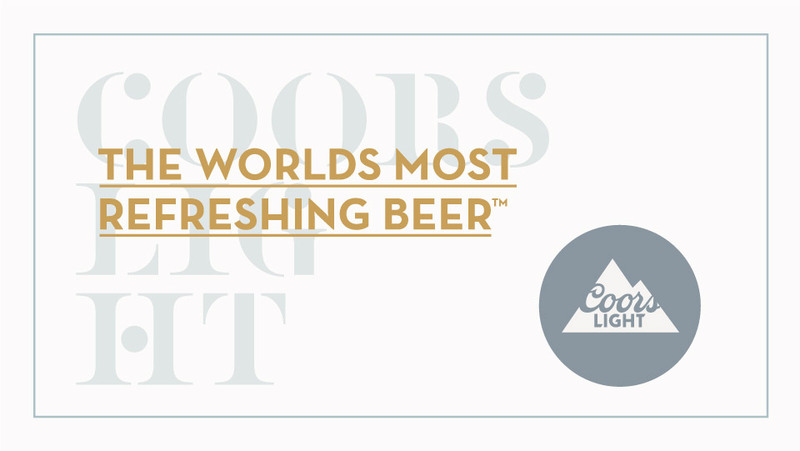 Today Molson Coors have products all over the world and their sights were set on tapping into the savvy city centre drinkers in the UK market. 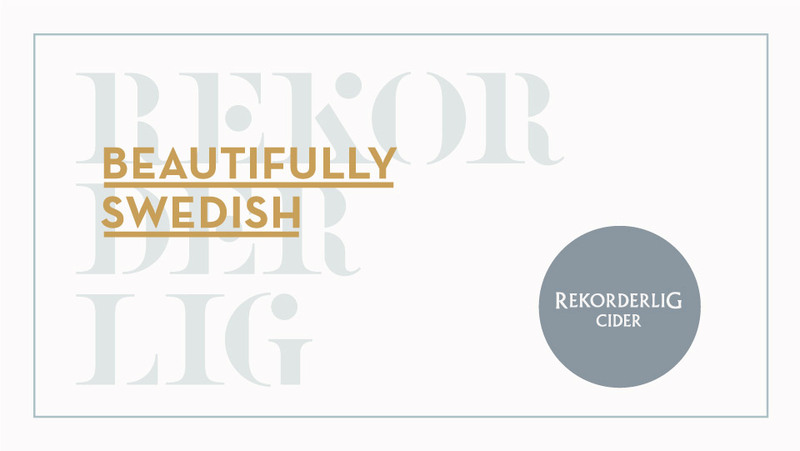 Our task was to help the sales team build on their success by crafting a premium sales identity that would showcase Molson Coors’ new brands including Pravha, Rekorderlig and Franciscan Well. 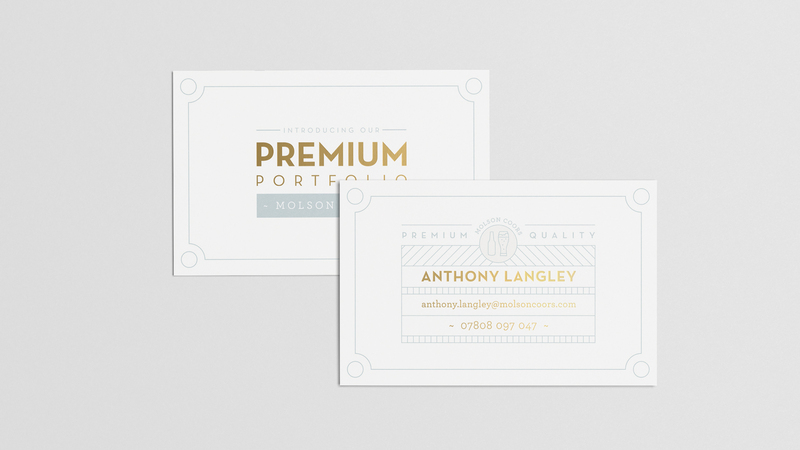 The identity we created for the team has a strong focus on quality typography. 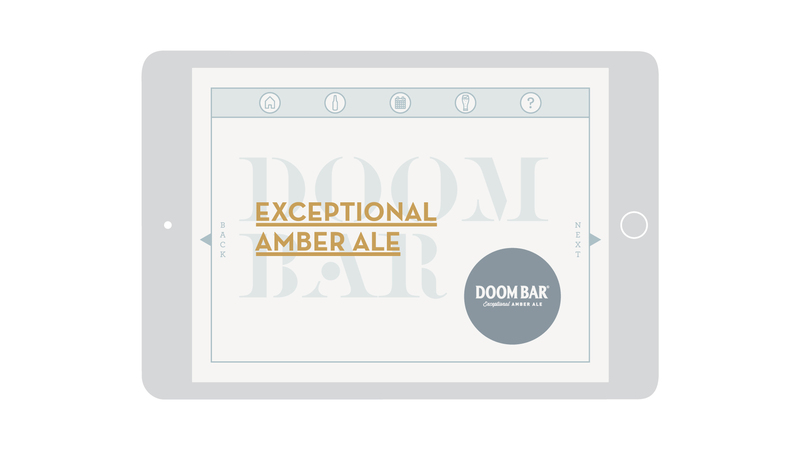 Designed to appeal to bar owners on the hunt for the best brands to satisfy their customers’ thirst for a crafted, premium experience. 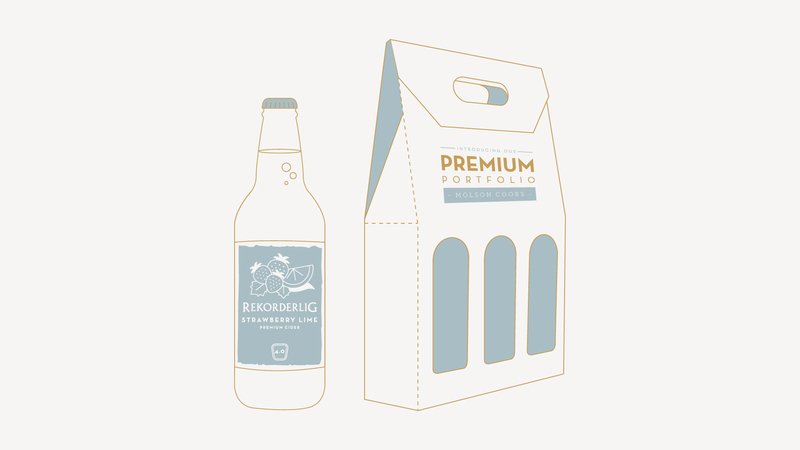 The identity was then applied to a range of sales tools including a premium beer carrier, business cards and an interactive iPad-based sales catalogue. 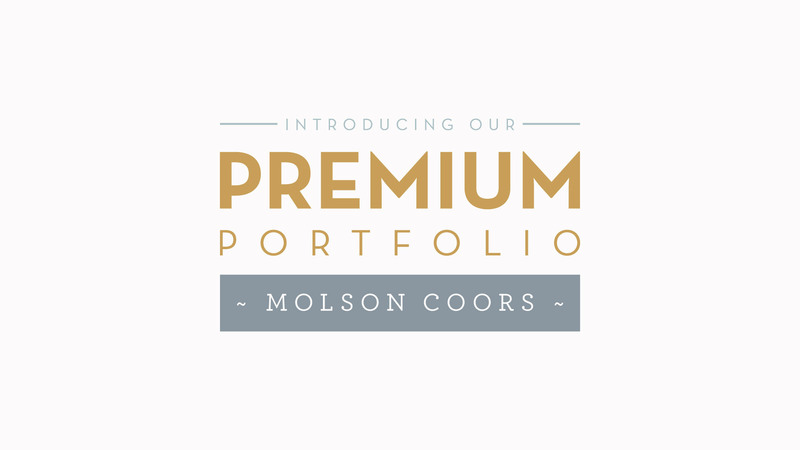 This allowed the Molson Coors sales representatives to have a full toolkit they felt proud to share with their growing client base and matched the quality of the products that they were introducing. 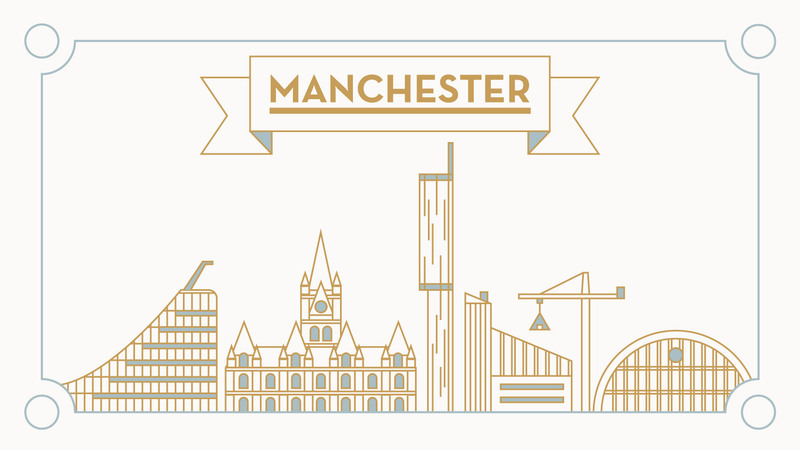 Finally to capture the success of the city centre project in Manchester, Birmingham and Glasgow we produced a flagship film for the sales campaign. 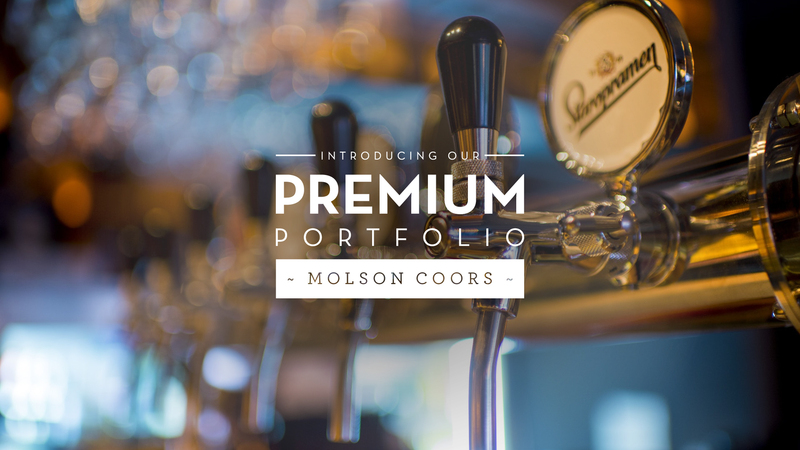 The video was a final cheers and featured the core sales figures, Molson Coors’ Manchester customer base and the range of new brands that were making their way to market.